Are your Sims unspirited and unfestive this year? Well Electronic Arts is here to assist it's players with the release of the new Holiday Celebration Pack available for free on Origin. 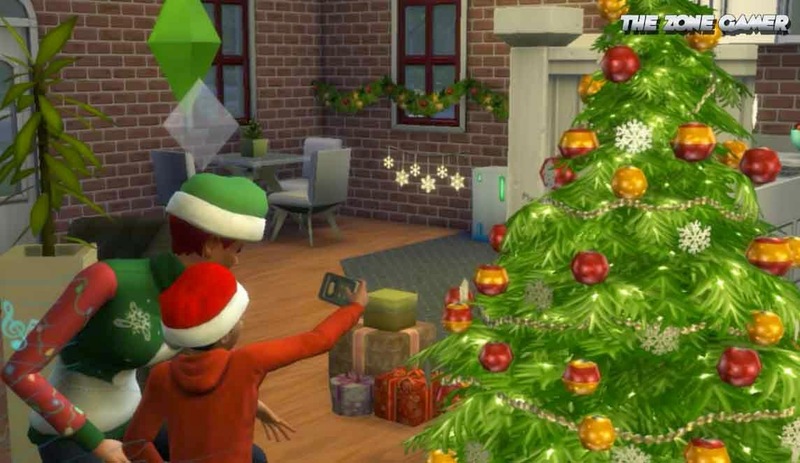 The festive celebration pack gives away a bundle of christmas content that should spread some holiday cheer through your Sim world. In the pack you'll be gifted all sorts of festive decor, including festive wreath, a snowman lawn ornament, Christmas tree, cloth recolor, holiday wall speaker and much more. Keep in mind that The Holiday Celebration Pack is available to users of The Sims 4 until December 16, 2016, so any owners who purchases The Sims 4 within the next two years will obtain the festive content. Players can redeem the free Holiday Celebration Pack through Origin or in-game. 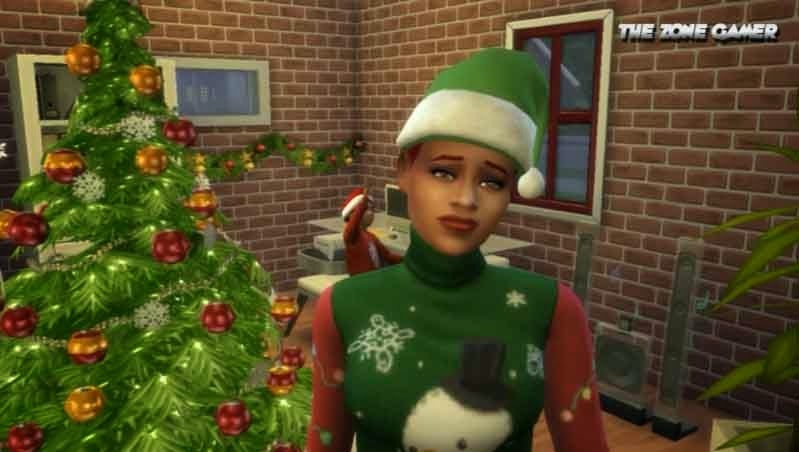 If EA's attempt at celebrating a festive holiday isn't enough to satisfy you then there's always fan-generated custom content which include even more Xmas items like Santa hats, presents, Christmas wallpaper, candles with mistletoe, Christmas themed clothing to emerge your Sims in. So the sims are all geared up for the holidays. There's decorations from the Holiday Celebration Pack and Custom content, with wintery music playing in the background, but the only problem is... where's the snow? 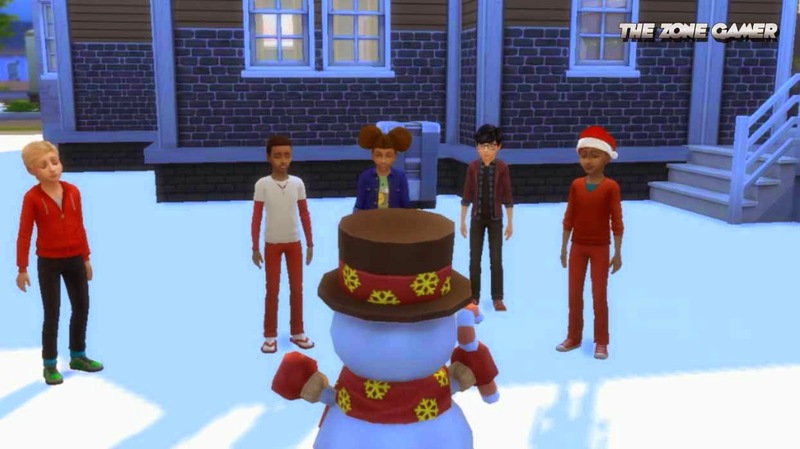 Well with Zerbu's Snowy Terrain Mod, your Sims can literally have a White Christmas, the mod replaces all the terrain in Willow Creek and Oasis with snow. 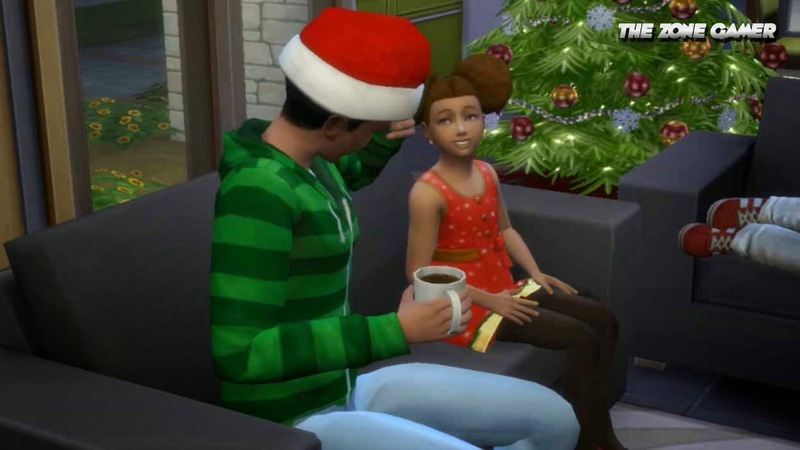 With the Holiday Celebration Pack and various simmers custom content, we have been able to create our very own Christmas holiday in The Sims 4, The Browns and the residents of Willow Creek each have their own stories to share and come together in harmony for the holidays. The Browns, Purdues and Rincons are just some of the families getting together and showcasing their social strengths through festive goodwill. Nice work, the custom content and Holiday Celebration Pack is cute. I finally broke down and downloaded the tree set from The Sims Resource because I didn't think there would be a tree in the patch but the Holiday Celebration Pack Christmas tree is way better imo. Thanks so much! I love to decorate my simmies and their houses for Christmas! I just love your videos… I love Christmas also and all these finds are great! I know will need to try out the snow terrain mod! Keep up the great work Zone gamer. Does the tree have any interactions or is it just there for decoration? how did you get all the stuff in the game? 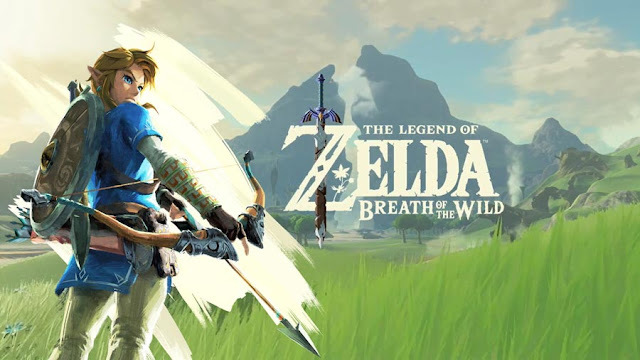 I downloaded it …..but cant find it in the game! A lot of it’s in decor. Type in christmas in the search bar and it brings up everything. It's starting to feel like Christmas in the Sims 4 :D I hope they bring gift-giving parties back with the Seasons EP, I loved throwing those.